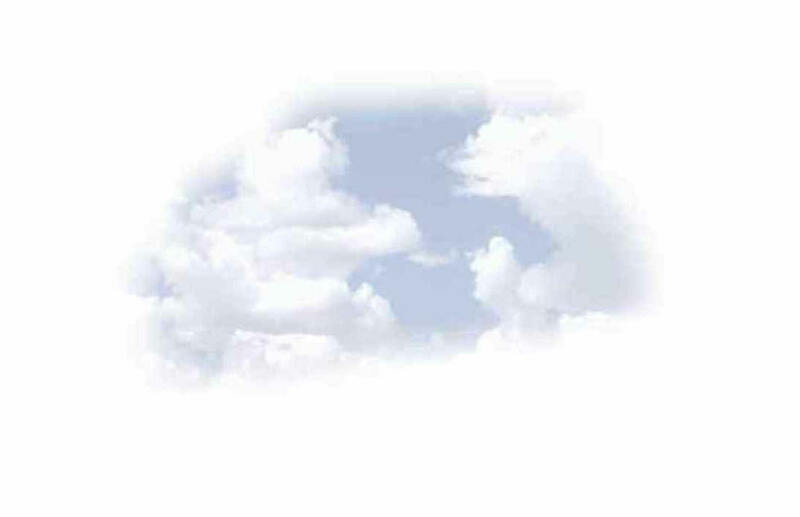 Shiloh II & III shows only who owns the plots, not who is buried. 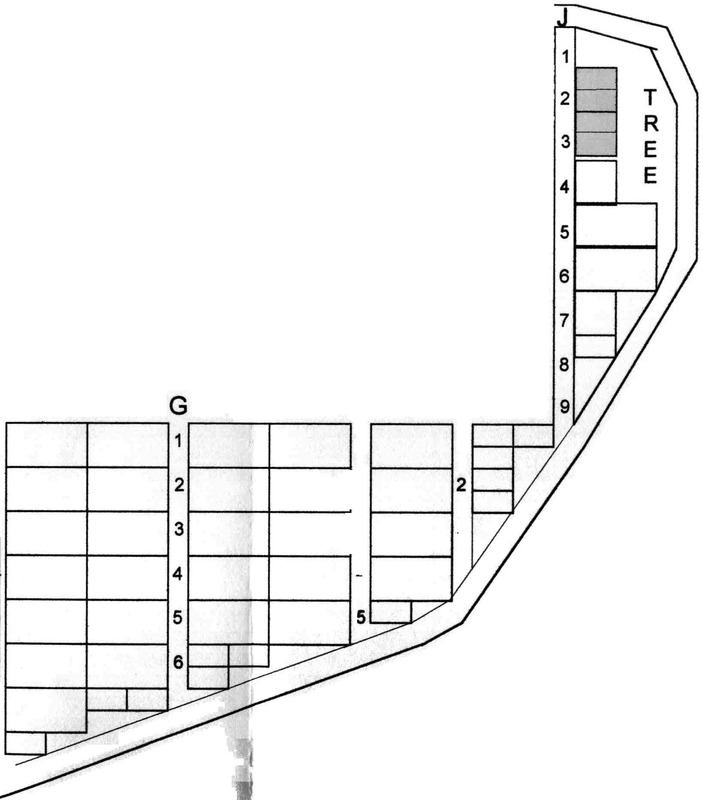 Enclosed are plot maps and lists for the cemeteries in Ovilla, TX. There are 3 Shiloh cemeteries now. 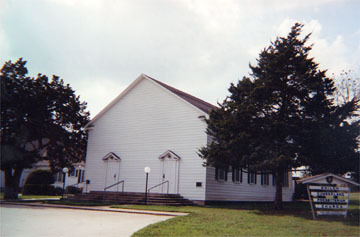 #1 was the original started about 1850. Shiloh II was an addition started in 1974. Shiloh III is the most recent and it opened in 1992. All three are actually the same cemetery but labeled separately for records purposes. 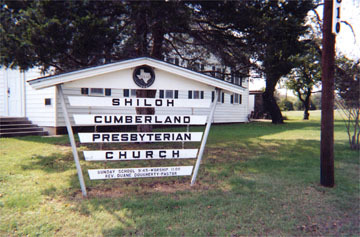 All are owned by the Shiloh Cumberland Presbyterian Church in Ovilla, Ellis County, TX.